The Barracuda Partner Advisory Council (#CudaPAC) was delighted to welcome Casey McGee to keynote our event. 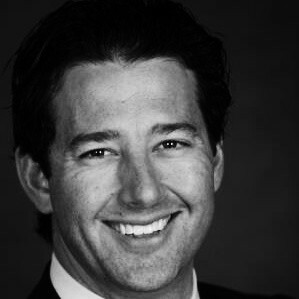 Casey is the Vice President Partner Development at Microsoft and he works closely with us on Barracuda's award-winning partnership as a solution provider. Casey spoke on several subjects. As VP of Partner Development, he had interesting things to say about the history of the Microsoft Partner Programs and how they were executed across various channels and industries. At one point Microsoft was using seven organizations within the company to work with partners. They've since streamlined their programs and currently have one department which allows Microsoft teams to build better relationships with partners, and ultimately increase business success and profitability. The intelligent cloud and intelligent edge was another topic of interest to the partners. The Internet of Things and the Shared Security Model were two important pieces of this topic. 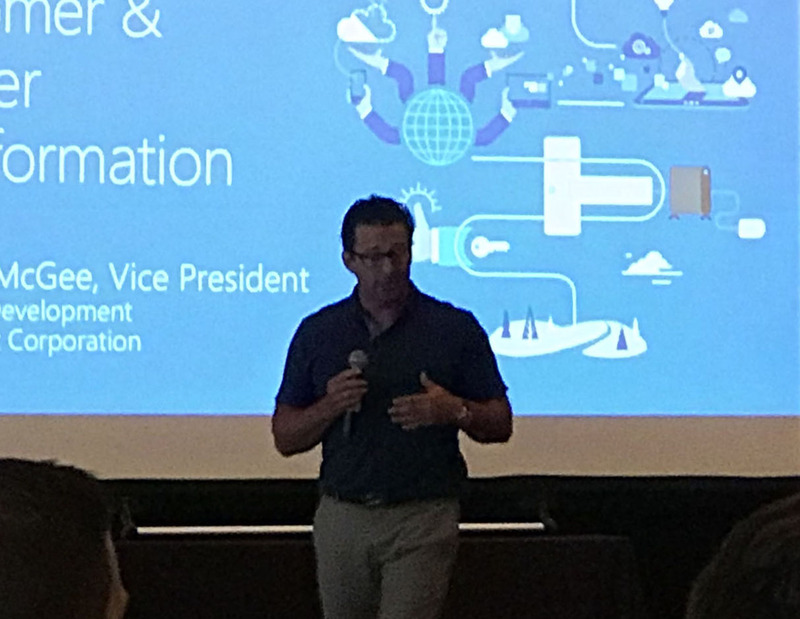 Casey also discussed digital transformation and hybrid environments as part of this topic. One of the main points of this keynote was that Microsoft Azure is a true IaaS platform. Put simply, IaaS — Infrastructure as a Service — is a set of computing resources that resides in the cloud. There are longer definitions that get into more detail, but the point here is that Microsoft is a computing company and Azure is a platform engineered for IaaS. Azure's main competitors are Amazon Web Services (AWS) and Google Public Cloud (GPC). Casey compared them this way: “Amazon is a retail company, Google is a search engine company, and Microsoft is a computing company.” This was an interesting look into how Casey and Microsoft view their public cloud competition. More than anything, Casey's presentation demonstrated the closeness of the Barracuda and Microsoft partnership. It was a privilege to have him at our Partner Advisory Council and we look forward to many more years of partnership with Casey and his team.